While the effects of sun damage are well known with widespread awareness on how to protect ourselves from it, there is another inescapable factor of daily life that can be just as damaging to the skin; pollution. 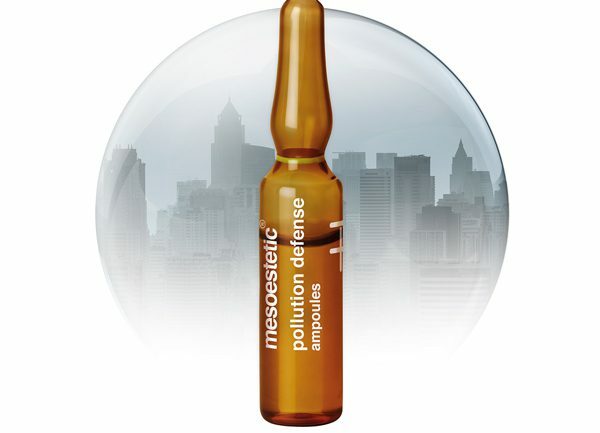 mesoestetic’s pollution defense ampoules have been designed with triple action; hydrating, antioxidant and anti-pollution, to help provide effective protection against the aggressions of daily urban life that can cause premature ageing. 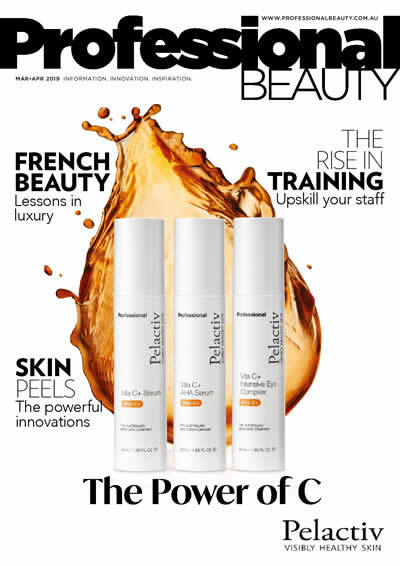 The intense, concentrated formula of the ampoules helps prevent ageing by protecting from oxidising agents while providing multi-active protection against the consequences of environmental pollution on the skin. Active ingredients include a potent antioxidant that penetrates the skin effectively to provide a complete, deep antioxidant action. It helps strengthen protection against environmental pollution and counteract the activity of free radicals while providing an intensive detoxifying action. mesoestetic’s pollution defense ampoules also contain a cross-linked form of hyaluronic acid that hydrates the outer layers of the skin and reduces transdermal water loss, keeping skin hydrated for longer. Combined with niacinamide (vitamin B3): it helps defend against exposure to the pollutants in urban environments. An ideal daily treatment for all skin types, pollution defense ampoules provide long-lasting hydration that keeps the skin moisturised all day long and has a light texture with rapid absorption. Individual ampoules contain the optimum amount of ingredients for each application and the dark glass vessel ensures the properties of the formula are perfectly preserved over time.